Lotto-Omega Pharma. 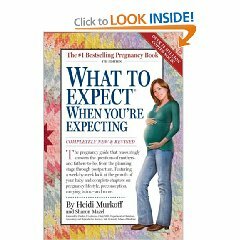 Will riders fail pregnancy test? The Lotto Omega Pharma pregnancy test. Perhaps this is why Cadel Evans beat a hasty retreat from the Silence-Lotto team. Now we know why he immediately signed for BMC. It wasn’t the personality clash, it was whether he was pregnant for not. Sure, the doping tests were fine, the constant, 24/7 availability for UCI vampires, fine, but then things went way too far. With Omega Pharma stepping up and gaining more prominence in the Lotto team, perhaps it was inevitable. The riders were already subjected to constant drug tests. What’s one more test? 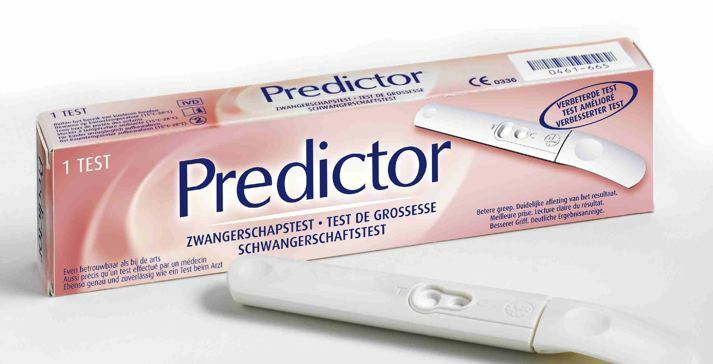 For the 2010 season, all riders for the Lotto-Omega Pharma team will undergo pregnancy tests using their Predictor kit. Unique, bold, unexpected, pointless — yes, it’s all those things. Nevertheless…. A spokesman for Omega Pharma defended the pregnancy tests. “We have to make sure there are no false positives. So we start with the men. Obviously, if the test says a rider is pregnant, we know we have a quality control issue,” he said. How will the riders of Lotto Omega Pharma react to the enforced Predictor pregnancy tests? We should know in nine months. « Portuguese Podium girls sue Spanish rider. They want their kisses back.